We're sorry to announce this show has been cancelled due to unforeseen circumstances. With no set or props, the improvisers use their own physicality to stage an intimate dinner party between 4 friends. What are they celebrating, why are they there? From your suggestions they will create an improvised play, as the company blend storytelling, improv and physical theatre to bring to life the best (or worst) dinner party you've ever attended. Expect strange characters, incredible journeys, and a completely unique experience each time you attend our Dinner Time. What's Your Flavour? 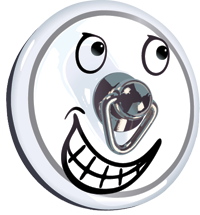 are a BME improv troupe based in Bristol. 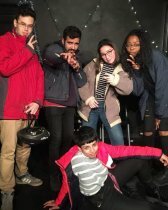 Founded in 2016 the group grew out of the University of Bristol's Improv Society, and have since performed regularly across Bristol and Bath, recently opening for the RH Experience.